A 911 call is made reporting a fire! The caller frantically waits as the sirens of the fire trucks get closer. 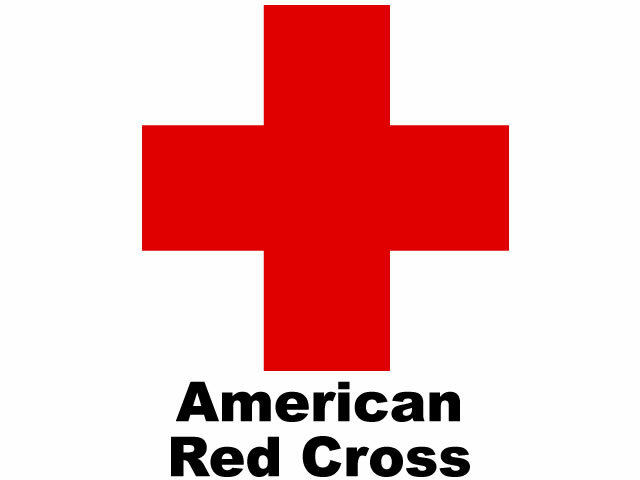 We need volunteer firefighters to answer that call and help our neighbors. If you think you can fill these boots click here. click here. 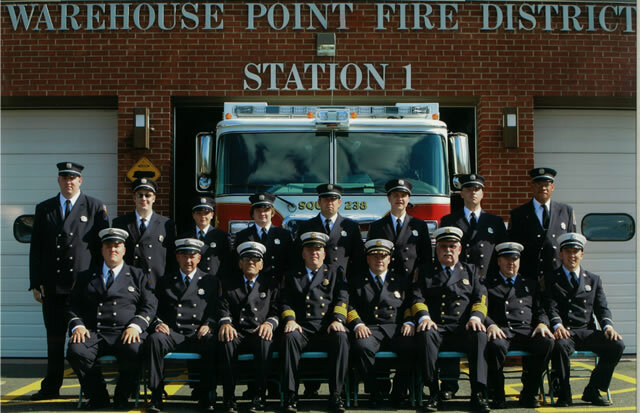 The Warehouse Point Volunteer Firefighters proudly carry on the nearly century old tradition started by our forefathers of answering the alarm, serving our neighbors and protecting the citizens of our community. 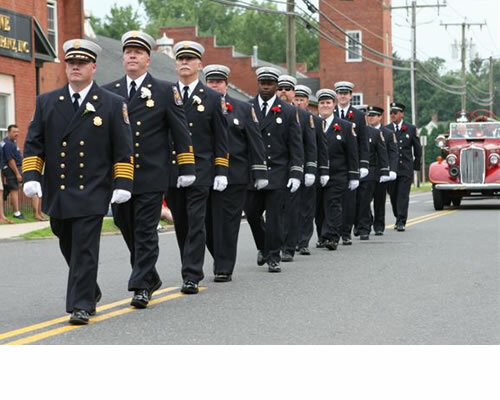 Click here to read how you can support your volunteer firefighters. 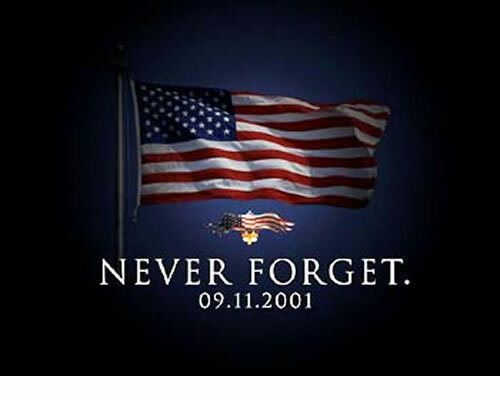 We ask everyone to "Never Forget" the victims of Sept. 11, 2001, inlcuding our 343 fallen brothers and sisters of the FDNY. 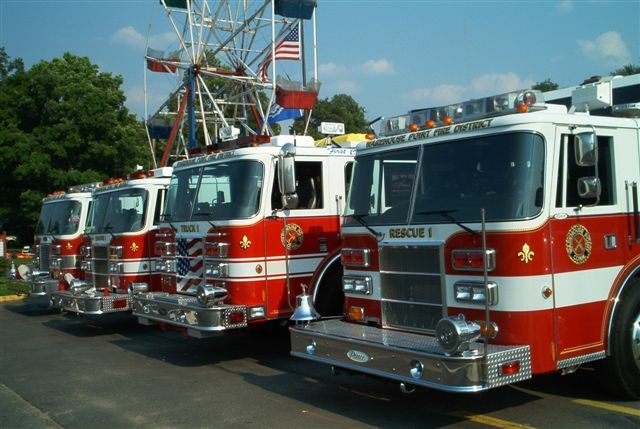 Men and Women alike, have you ever thought of riding on the fire trucks you always see and hear heading down the road? Ever wanted to serve your fellow citizens? 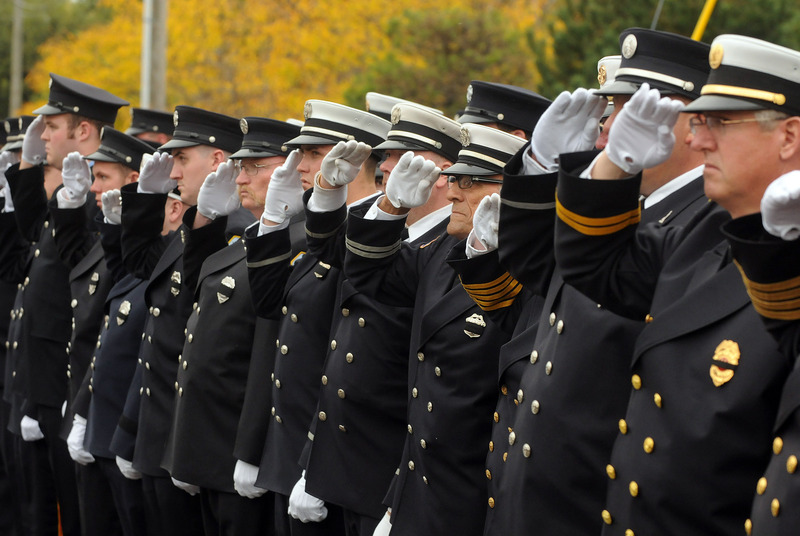 Ever dreamed of becoming part of the few, proud and bravest human beings on the earth? Join TODAY! We are always looking for new members to start into the ranks. 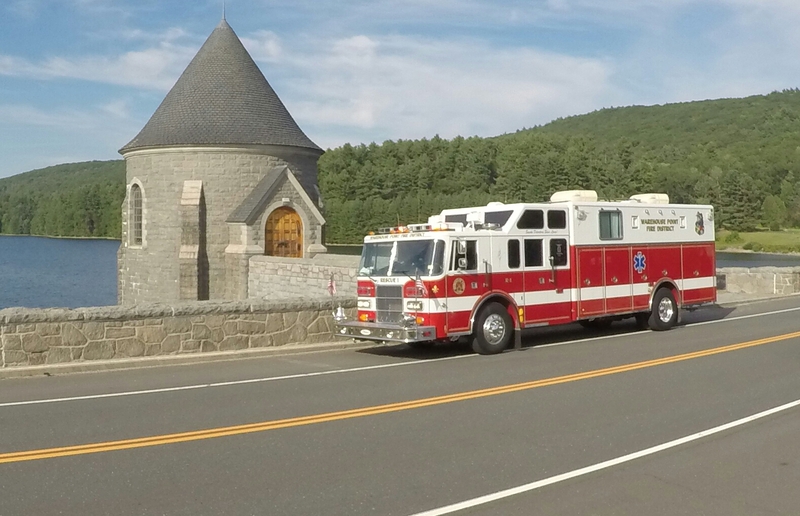 We appreciate the support of the public and businesses that we serve. 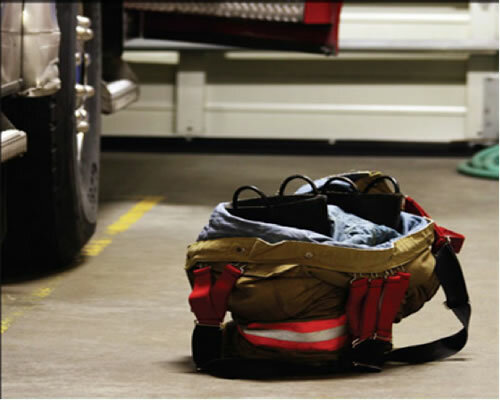 The Warehouse Point Fire Department and PayPal have made it easy for you to show your support by making a fast, safe and secure online donation. 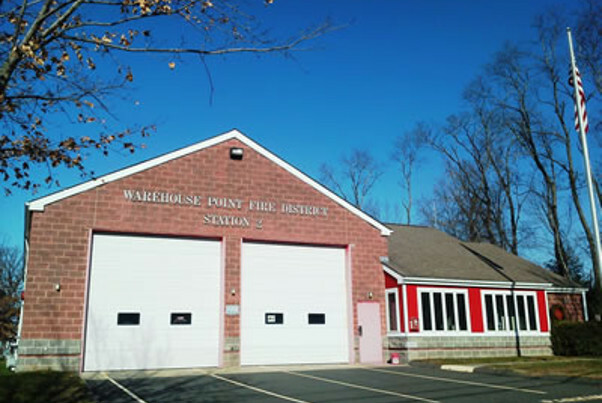 Donations of any dollar amount are greatly appreciated and everyone at the Warehouse Point Fire Department would like to thank you. 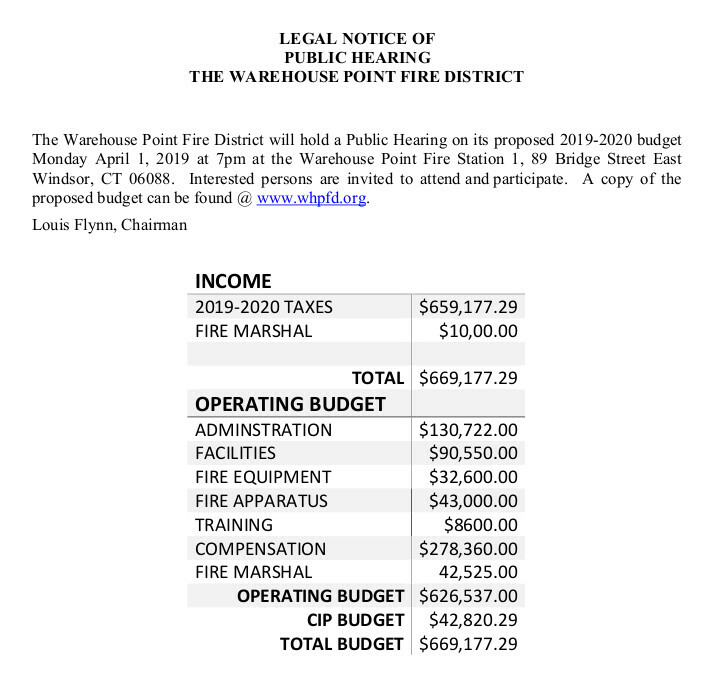 Read the latest edition of The Warehouse Point Fire District Responder. This quarterly newsletter is mailed out to residents and provides timely information about the department.